Friendly built LifeWay’s site The Gospel Project to be responsive, meaning it looks great on screens of all sizes from your huge monitor on down to your iPhone. It also has a custom sign-in/join area which restricts some areas of the site to members only. 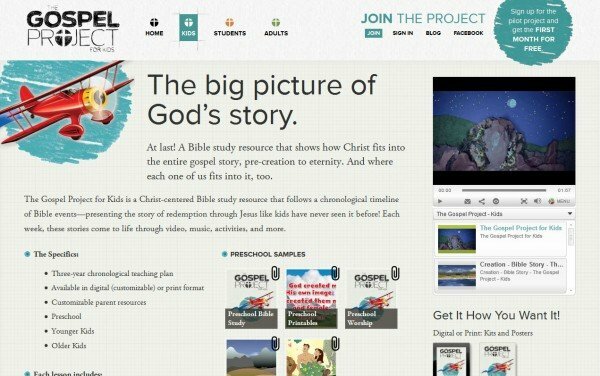 Friendly also assisted LifeWay with a WordPress multisite project, to support numerous company and affiliated blogs.